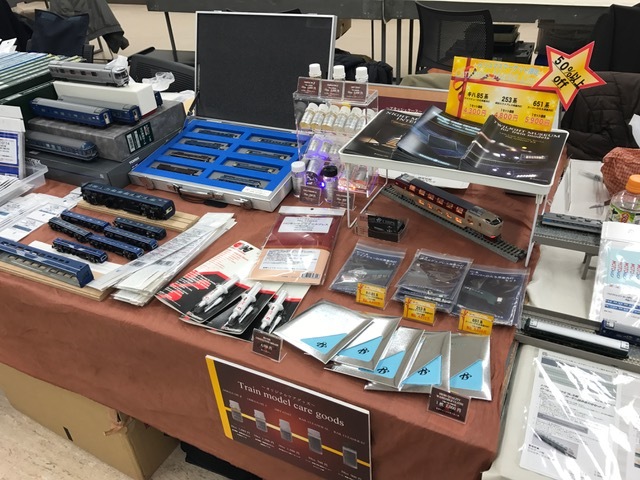 Saitama train model festival was held at Omiya Sonic City. We have introduced our maintenance products. We would like to express our appreciation to the people who visited us. 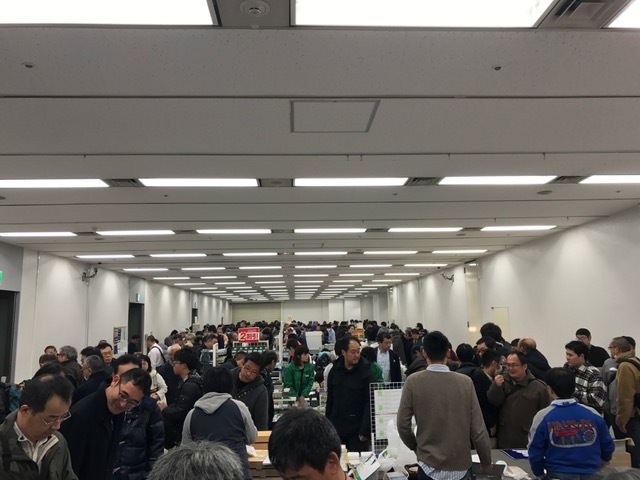 “Tokyo Design Lighting Exhibition – NEXT LIGHTING” was held at Tokyo Big Sight. We introduced “Utsuroi” computer controlled lighting case. The “Utsuroi” lighting case (former “Yuragi”) was introduced as a case for “MORITA” company’s “ISUMU” series statues on Gunma TV. “The soul of Buddha statue is the face” LED lighting that makes Japanese people hearts live. Request for interview to our company is accepted through the contact below.